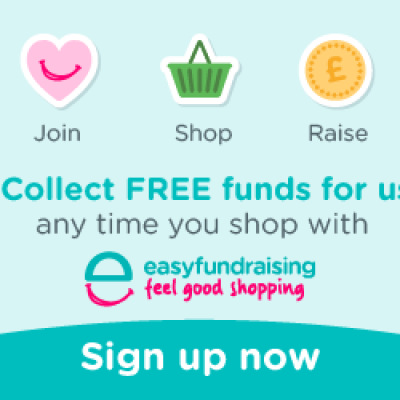 A simple and easy way to help raise funds for the work of Verwood Family Church is by signing up to Easyfundraising. Simply register and shop through this site whenever you buy online. Verwood Family Church will receive a donation each time and it doesn’t cost you a penny extra! Follow this link to register now. Many thanks for your support.